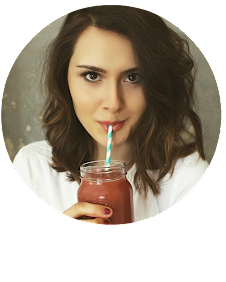 Coming up with healthy dessert recipes is probably my favourite thing! 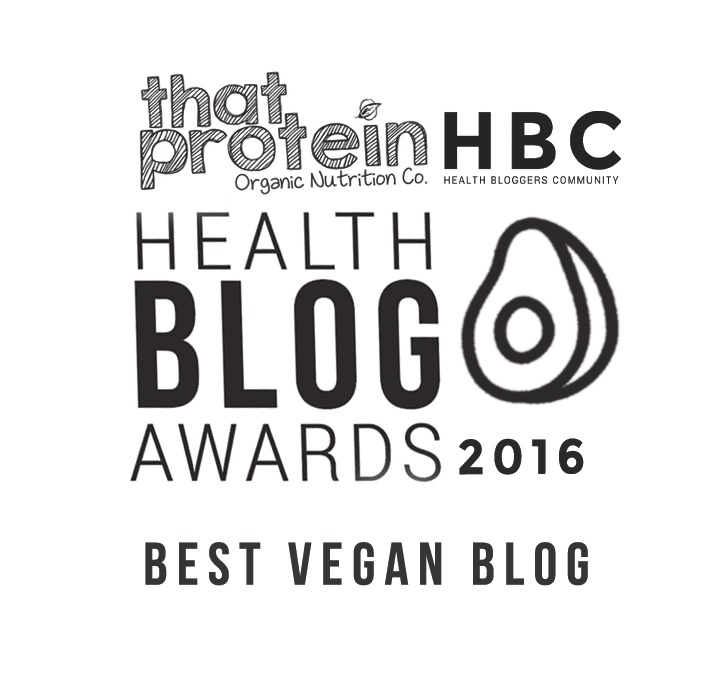 I love experimenting with different flavours, textures and tastes and feeding my friends & family the yummy creations I come up with. 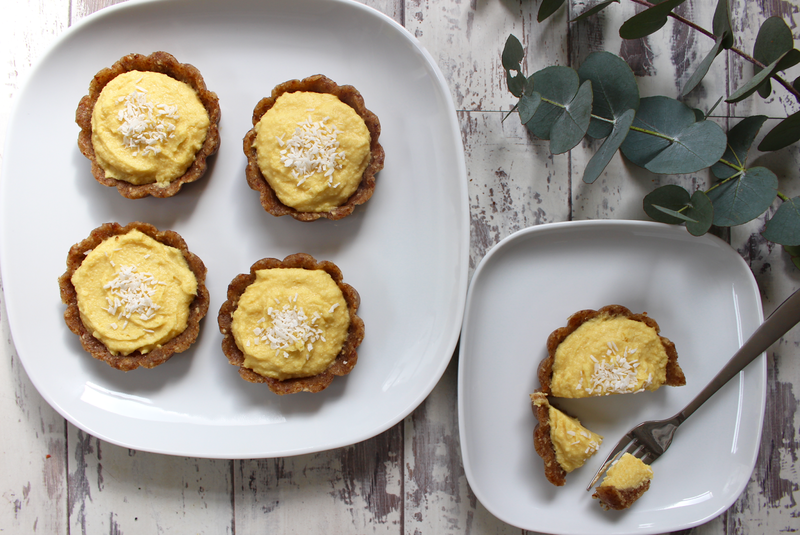 I was in the kitchen the other day and decided to have a go at making some raw mango & coconut tarts and let me tell you, they're so so so good! 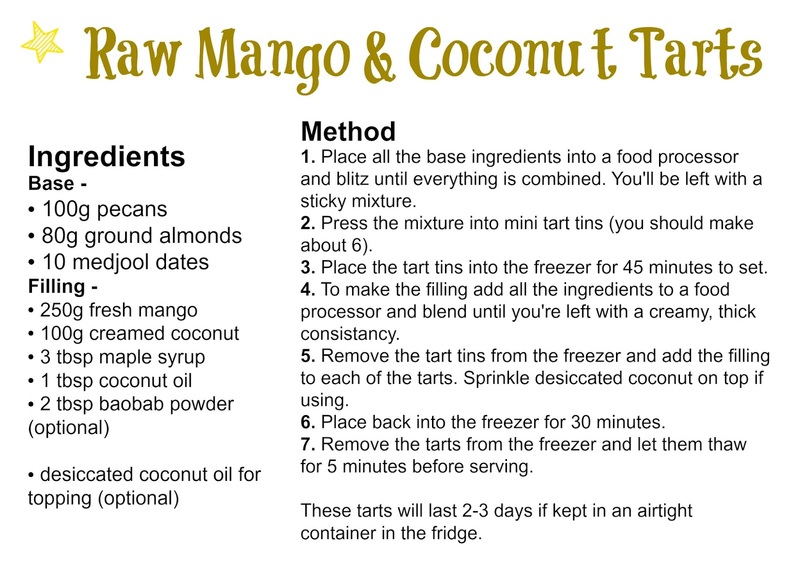 Mango & Coconut is a match made in heaven and the combination works so well alongside the yummy nutty base of the tart. These are definitely an amazing dessert to serve at a dinner party, for a special occasion or for when you just fancy making a bit more of a show-stopping treat. The base is made of almonds, pecans and dates which together are like magic - so sweet, almost caramel like with a welcome nutty texture then the filling is made mainly from creamed coconut (it comes in a block) and fresh mango which side by side are like a dream and full of nourishing goodness - healthy fats to make your skin glow, vitamin C to boost that immune system and anti-oxidising vitamin A. 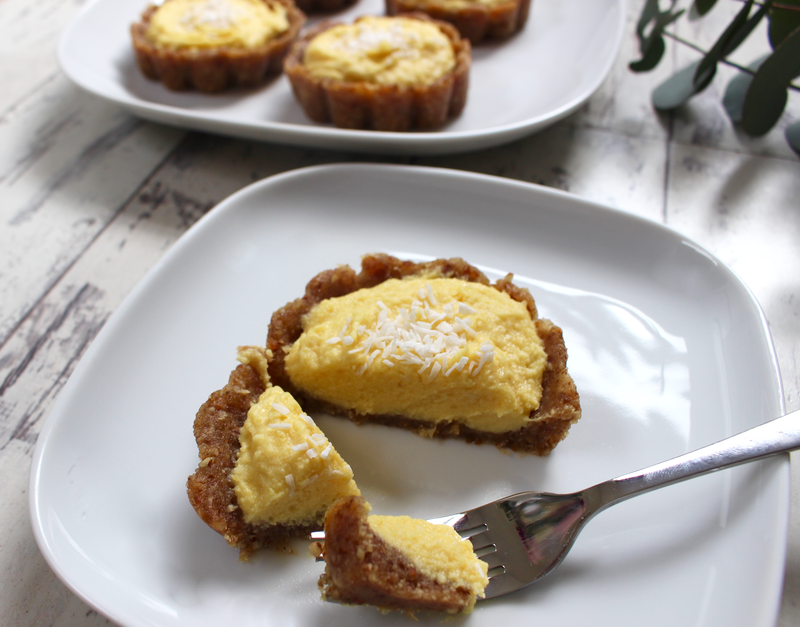 Every mouthful will just make you melt and you'll want to savour every little bit of this delicious tart!